Denise is a clairvoyant who has been helping people, including celebrities, for years with genuine and accurate readings. Read more about Denise here. 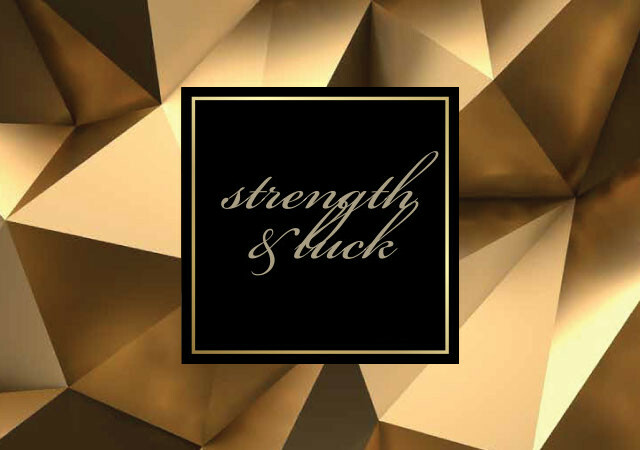 Do you feel like you could use some Strength And Luck? Imagine opportunities coming your way, and life becoming more fulfilling. Read about how Denise has been helping people for years with Strength and Luck. "If you go to a clairvoyant expecting a reading full of fairy tale pictures, don't go to Denise. Her soul is her eyes and with your photo she can see not only your future but also your past and discover your deepest secrets. 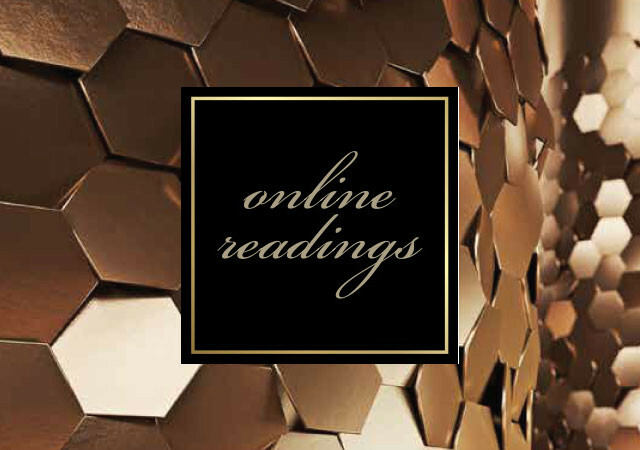 I went on many occasions for a reading, so did members of my family and friends. On comparing notes we agreed that Denise is gifted and her guidance is genuine"
"Many testimonials may typically profess clairvoyants to be amazing and incredibly accurate. This is also certainly true of Denise, But Denise's foresight is quite simply astounding… Years ahead of her forecasts at times, Denise offers insightful accounts of your life's choices and possibilities which enables you to ponder and enact upon these directives or to simply reflect and realize your own life's potential. She is a true professional and amazingly wonderful lady"
"I have had the privilege of watching Denise work as a teacher in workshops, doing group readings and working as a one on one reader and on all occasions I could not speak more highly of her. Her sincerity, professionalism and accuracy in her work is to be admired. Kind regards"
"I met Denise through a business associate, approximately 5 years ago. After my first meeting with her, I became a regular client, seeing Denise on a monthly basis. Denise's input in my personal and business life has created monumental changes. Denise has pointed me in a direction that I never thought of as possible. 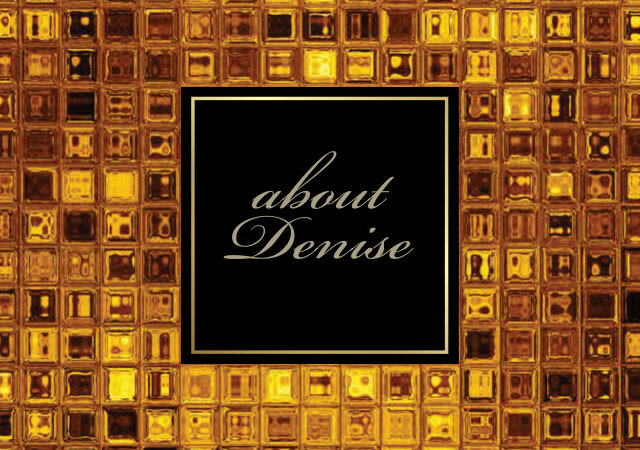 I will always be grateful"
"I have known Denise since 1997. That is when I had my first reading. Very good, excellent and accurate. Not only telling me what has happened but also told me what was to come and healed a lot of my physical ailments as well as the emotional upheavals in my life. It gave me clarity and vision and guidance as well as hope and help in many situations. Whenever I have a problem I ring Denise and she is able to help me solve my problems on every level"
"I know Denise since she came to Sydney, about 10 years ago. What impressed me the most, is her power, by the beings, to help people whether on a psychological or physical level, and I've experienced this personally"
"Denise' clairvoyance has always been exact and straight to the point. Her ability to take away pain is very effective. I can also confirm that when she gives you "Luck," a lot of doors will open, especially in business. Obstacles will be overcome and little opportunities will present themselves in all times of need. You will notice the difference"